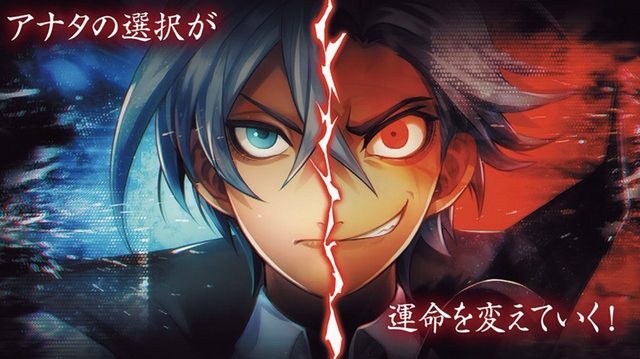 Murder Detective: Jack the Ripper, an adventure title by Nippon Ichi Software, is coming to the Nintendo Switch and PlayStation 4 in Japan this April. It's set in a fictional version of London. You're a private detective, but depending on your choices, you may also become a murderer. The title launches in Japan on April 25, and will be available on the Switch and PlayStation 4. There is no news of a Western release yet, but I'll bet my left pinky there will be one. And I will play it. The puzzle game is very clearly inspired by Art Deco and stained glass. The goal is to combine glass pieces to unveil clocks of various cultures. There are 25 jigsaw puzzles to complete with no stress and no time limits. Glass Masquerade originally came to PC back in late 2016. It will launch for PlayStation 4 on February 5 in North America and February 6 in Europe. The Nintendo Switch and Xbox One versions will follow on February 8. Bustafellows is set in a fictional "east American" town. A crooked lawyer (Limbo) is called in to defend a man who claims that without this meeting, Limbo would be dead. The man's voice then changes to a more woman-like tone and he claims that today is a repeat, and he's seen Limbo die. Essentially, it's a crime version of Groundhog Day. It's a theme this year, with a Netflix series and a feature film with the same thing being released around actual Groundhog Day (February 2). 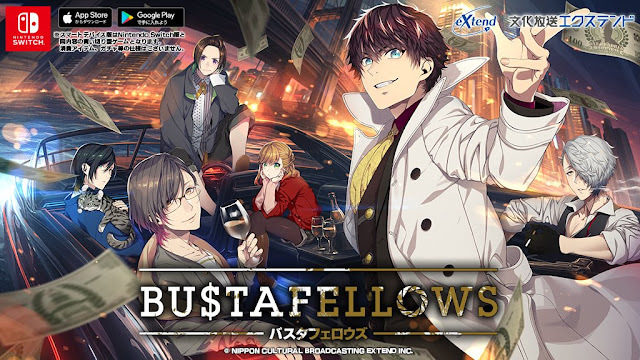 Developed by Extend, Bustafellows will be released on Switch, iOS, and Android in Japan later this year. 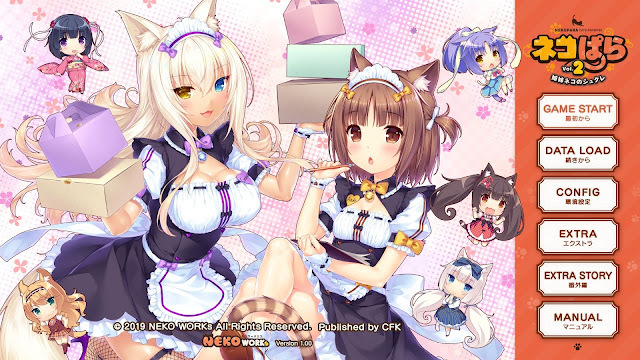 Publisher CFK is bringing NekoWorks' Nekopara Vol. 2 to consoles on the perfect day: Valentine's Day, February 14. It will be available worldwide digitally for the Nintendo Switch and PlayStation 4. The console versions include a new opening movie with theme song, as well as console-exclusive events. Here is our review of the first title for Switch. The game brings us back to La Soleil, a patisserie run by several catgirls. The eldest and the youngest sister have been fighting like hell lately, and a small misunderstanding threatens to ruin their relationship permanently.